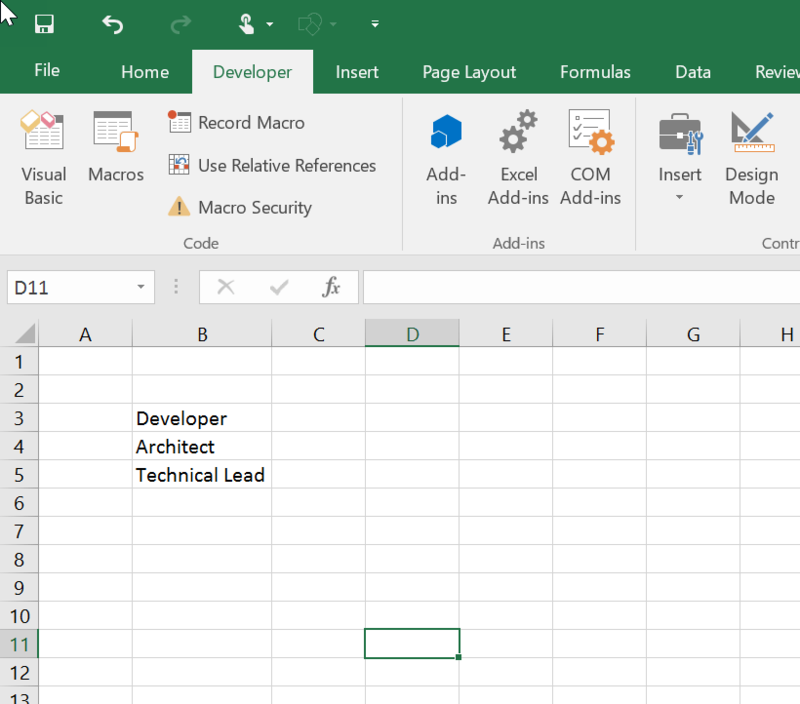 This blog post will explain in how to add prefix or suffix to a range of cells in Microsoft Excel 2016 using the formula. There are times when you might want to prefix a text or suffix a text to a range of cells. One way of doing it is by doing it manually on each cell. It is definitely time consuming. Instead , you can use formula sin Microsoft Excel to do it quickly. Assume that you have cells “B1 to B5” that contains the data which needs to be prefixed with the text “Senior” and displayed in the cells D3 to D5. We can use the CONCATENATE function to prefix the text. 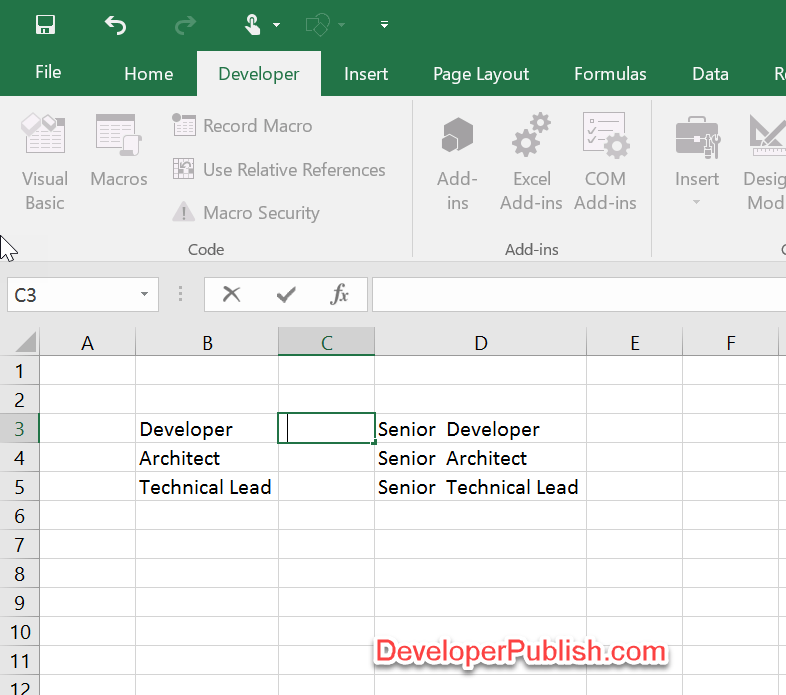 Once you enter the formula on pressed the enter key in the Cell D3 , it should display the text along with the prefix. Now , select the cell D1 and then drag the Autofill handle till B5 (the range of values where you want this formula to be applied). You should immediately see the range of cells prefixed with the desired value. Where the Level 1 Text would be suffixed to the cells.